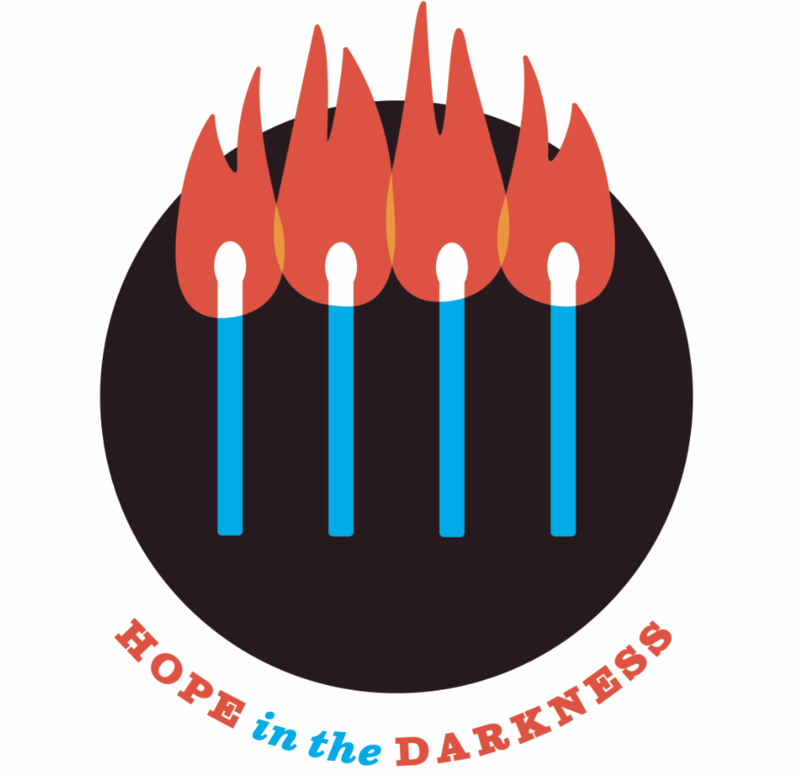 Get your Hope in the Darkness t-shirt today and support the Walk for Youth Mental Health! $20 each + shipping and handling. Payment includes: cheque, cash, money order or e-transfer to walkforyouthmentalhealth@gmail.com. Bulk Orders also available, see below. Next West coast Hope in the Darkness Walk starts today in Haida Gwaii!! !